Home › Latest News › Throwback Feel with the Retro Look. Throwback Feel with the Retro Look. Harley-Davidson® Men's Bar & Shield Denim Jacket, 99040-08VM. Jean jacket gets a throwback feel with the retro look of the Bar & Shield Logo Denim Jacket. Classic jean jacket is 100% cotton. Button-front and button-cuffs. Button waist tabs provide an adjustable fit. 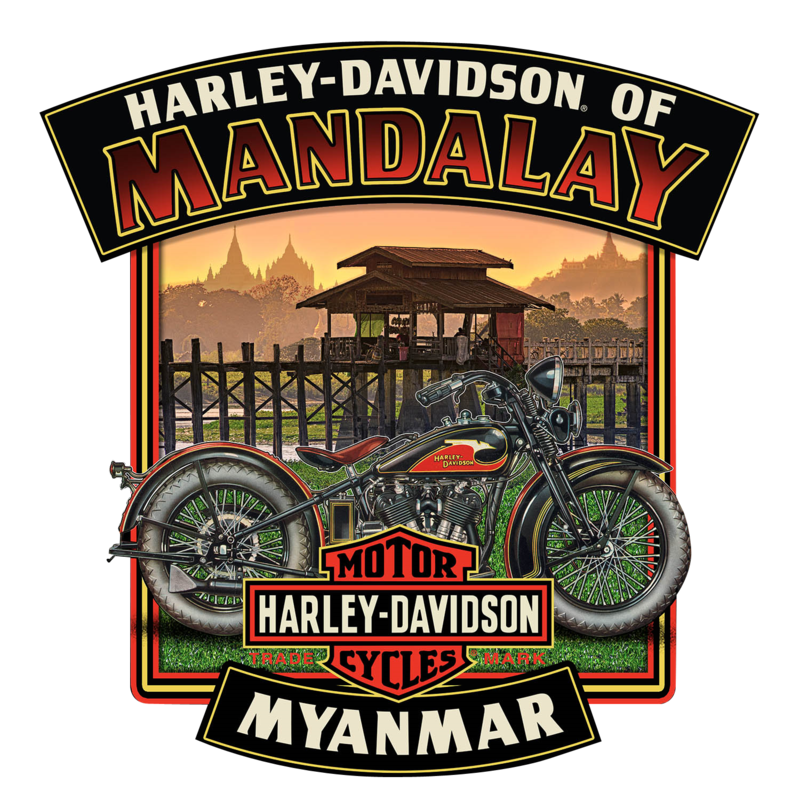 Embroidered graphics on back and left chest. Embossed Bar & Shield leather patch at back waist. 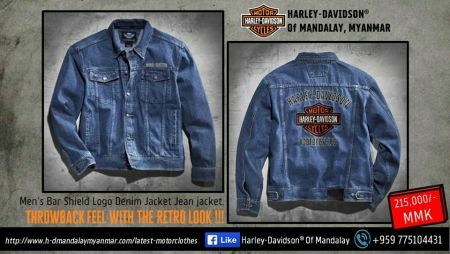 Amazing new men's Blue 100% cotton outerwear jackets by Harley-Davidson® from our always on trend Harley-Davidson® designers.